← Google’s Recipe View a Delicious Idea! 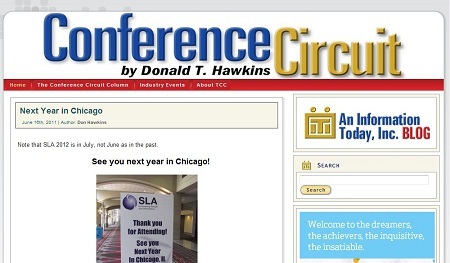 This entry was posted in Blogs, News and tagged Conferences, Don Hawkins, Information Today, The Conference Circuit. Bookmark the permalink.